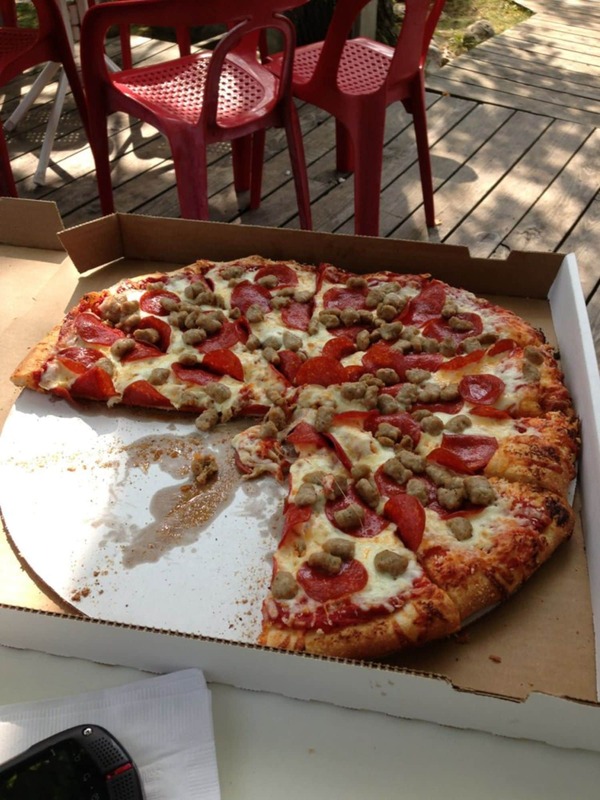 Riverfront Pizza is a Glen Arbor restaurant. Eat pesto or shrimp Alfredo pizza on the banks of the river. Or grab a Thai salad or fresh wrap from the deli.